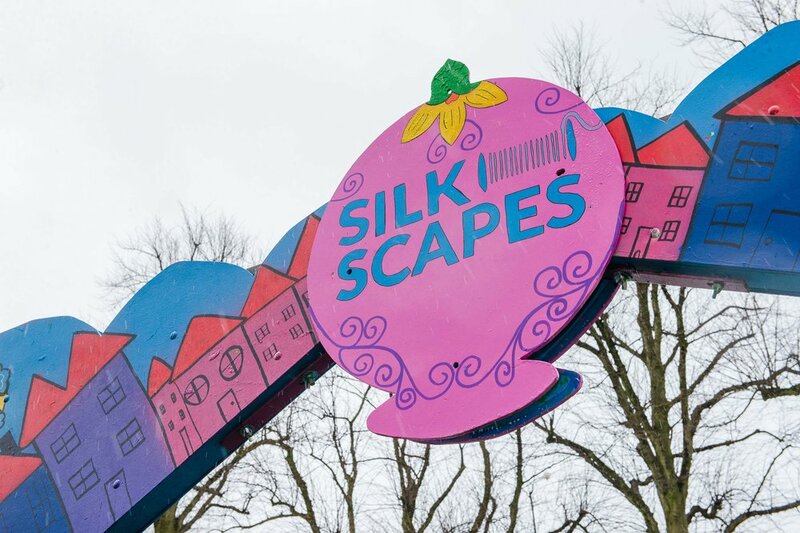 Silkscapes, developed by ArtsEkta, is a bold and out of the ordinary textile project and something that has never before been produced in Belfast. 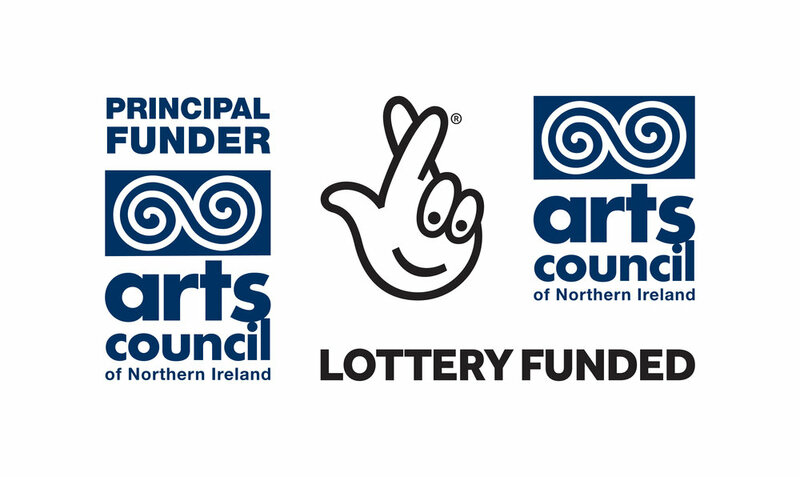 The project created an exciting piece of public art made up of a 50m piece of waxed silk completely designed by participants across the South Belfast area through a series of sustained workshops and a high profile pop up live painting event. The overarching theme of the silk piece strongly linked to the idea of ‘Home’ and its many manifestations. 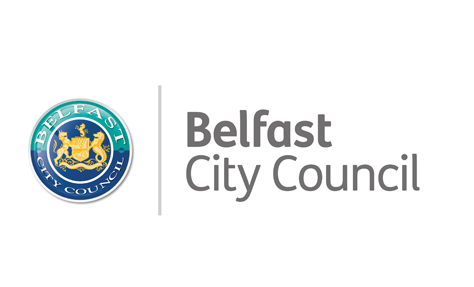 Participants came together in a series of workshops to engage, discuss and explore the surroundings of South Belfast, its diverse communities, its history and express their hopes for the future of their area. This engagement was led in a variety of different non traditional formats including an artist led walking tour to explore history and heritage of the area, themed discussion, short performance/storytelling and brainstorming through visual art. 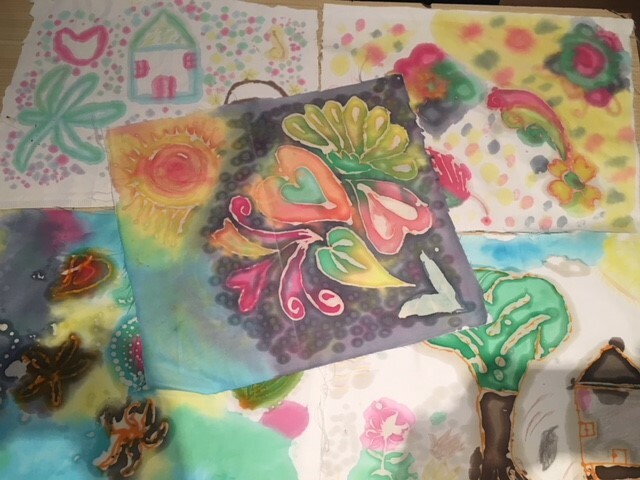 They then worked with an experienced textile artist to translate their ideas into visual designs, symbols and motifs that will form panels of the silk piece.